Anberlin have released a new song “Stranger Ways” from their upcoming album Lowborn. You can listen to the song premiere at billboard.com. 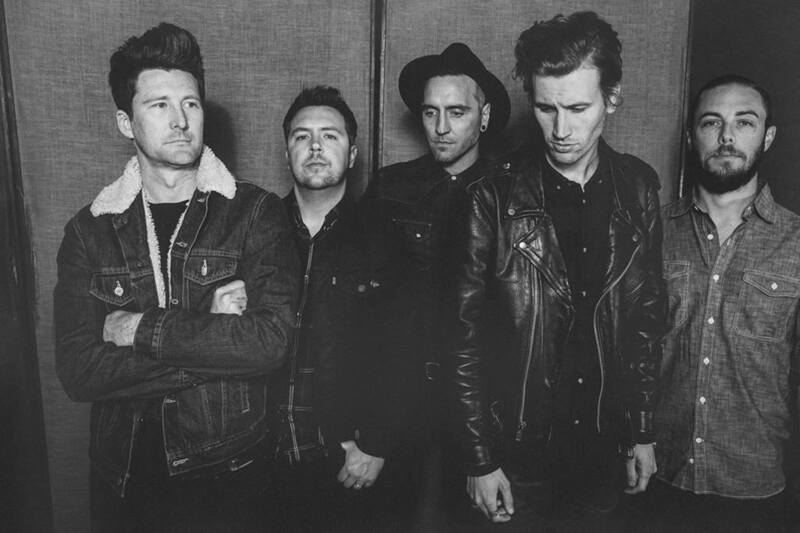 Anberlin will release their seventh and final album, Lowborn, on June 23rd, 2014. You can pre-order Lowborn at the Anberlin’s online store. The pre-order includes a special-edition album cover only available as part of this pre-order. Lowborn marks the return of Anberlin to Tooth & Nail Records, closing out their 12 year career on the same label they started with.